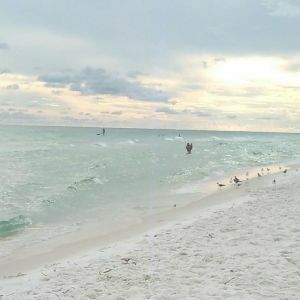 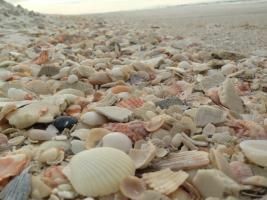 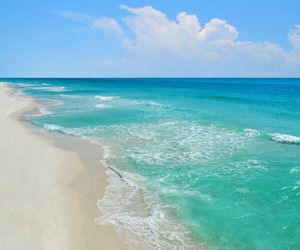 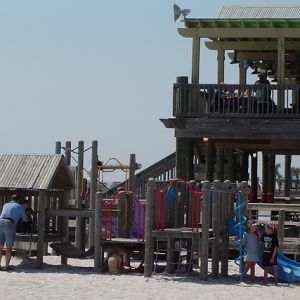 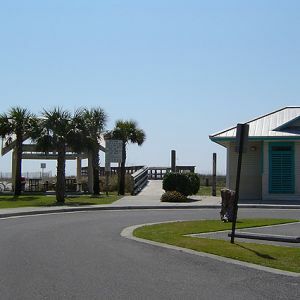 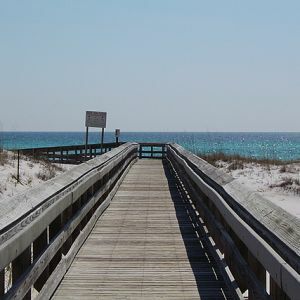 This page lists beaches, beach access information, as well as beach attractions in the Okaloosa County, Walton County and Bay County, Florida, Florida area. 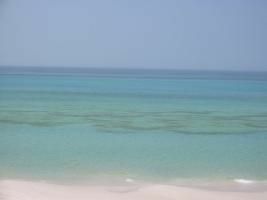 This is in Seagrove on scenic highway 30A. 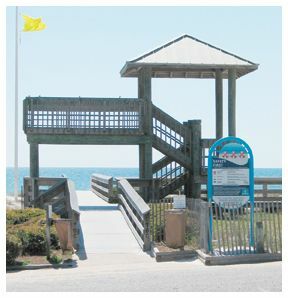 This ADA accessible access has restrooms, lifeguards, and parking. 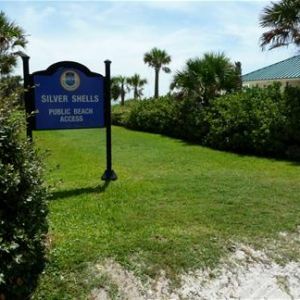 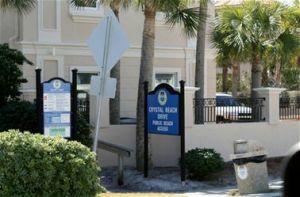 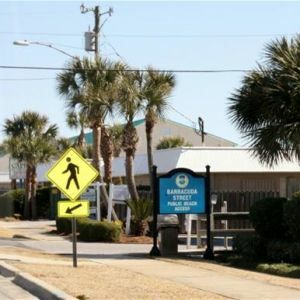 Located between Seaside and Watercolor on 30A, this easy access is ADA accessible and has parking, lifeguards, and restroom facilities. 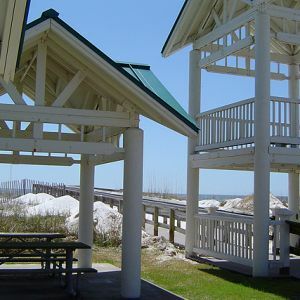 This access is in Crystal Beach at the corner of Barracuda and Scenic 98. 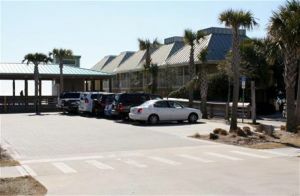 This popular access spot is at Scenic 98 in Restaurant Row. 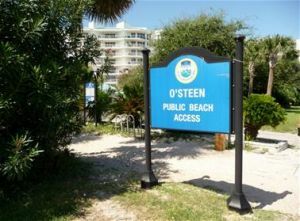 This access is located at Crystal Beach Drive & Scenic 98. 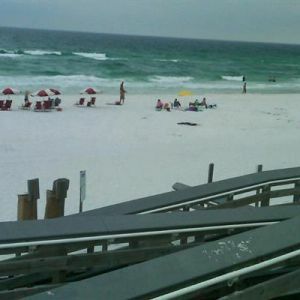 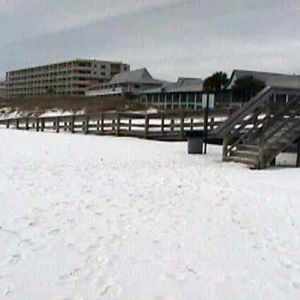 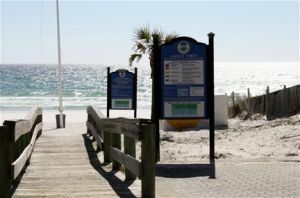 This beach access is by Holiday Isle on Gulf Shore Drive in Destin. 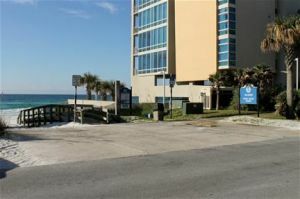 This beach access is by Holiday Isle on Gulf Shore Drive. 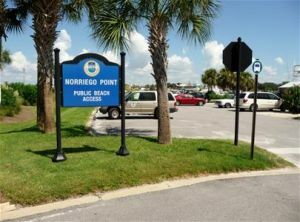 This popular access point is at Pompano Street & Scenic 98. 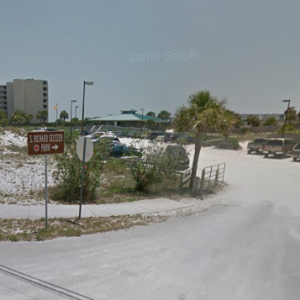 This beach access is at Shirah Street & Scenic 98. 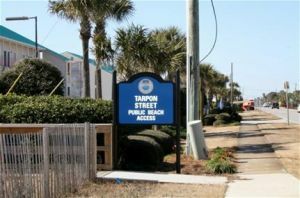 This access point is at Tarpon Street on Scenic 98. 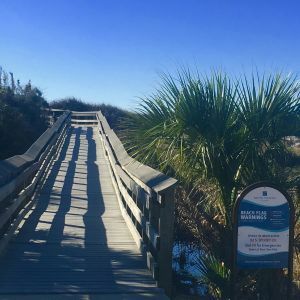 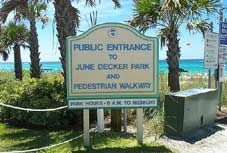 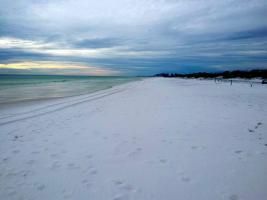 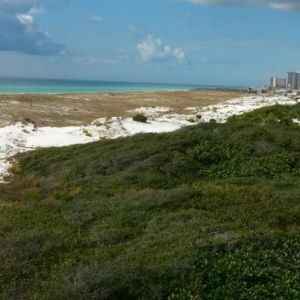 Located between Emerald Isle and Island Echoes, this park is one of seven beach accesses on Okaloosa Island with dune walkovers to the Gulf of Mexico. 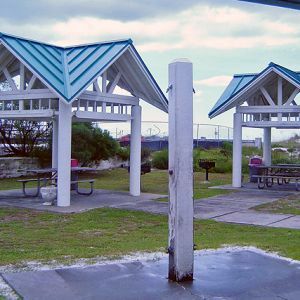 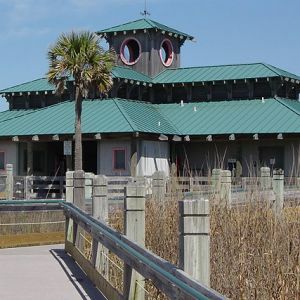 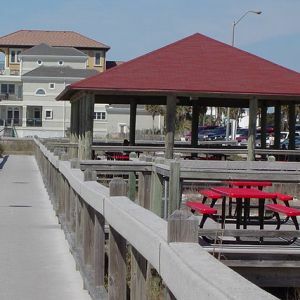 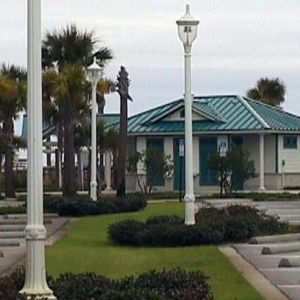 S. Rick Seltzer Park is on Gulf of Mexico and has a covered building, restrooms, gazebo, parking, and boardwalks to the beach.